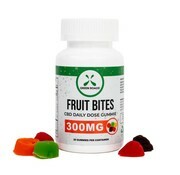 Each fruit-shaped gummy is packed with 10MG of high-quality CBD formulated by professional pharmacists to ensure that what is on the label is what is in the bottle. 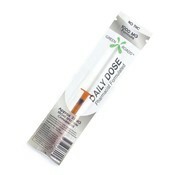 CBD Oil 1000mg Formula is the perfect way to enjoy CBD on the go! 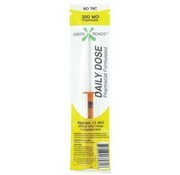 CBD Oil 350 MG Formula is designed to fit into a busy schedule while still providing the high dosage of broad spectrum CBD you are looking for. 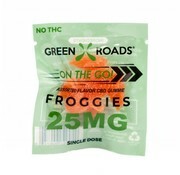 The 200MG CBD Froggies pack comes with 50 MG of CBD inside each froggie. 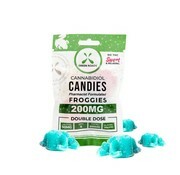 Enjoy a popular line of edibles, the Froggies! 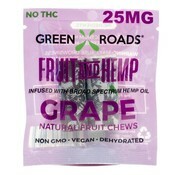 This CBD Frog comes with 25 MG of CBD with each frog. 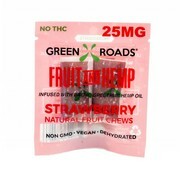 On the Go Fruit and Hemp Strawberry Roll 25mg CBD. 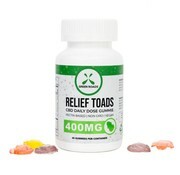 Green Roads Relief Toads are formulated to provide relief after a stressful day at work or a rigorous workout. 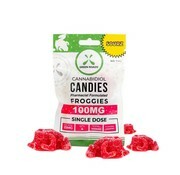 4 pack Froggies each 25mg of CBD, with assorted flavors. 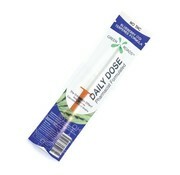 The NEW Daily Dose Blueberry OG is the perfect way to enjoy CBD on the go! 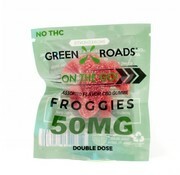 One Froggie per pack, 50mg of CBD, assorted flavors. 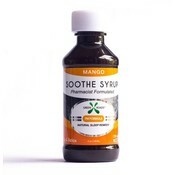 60mg - CBD and 10mg - Melatonin for a Natural Sleep Remedy with the flavor of Mango.